Part of the Silvretta ski area is the beautiful and picturesque hillside village of Kappl. 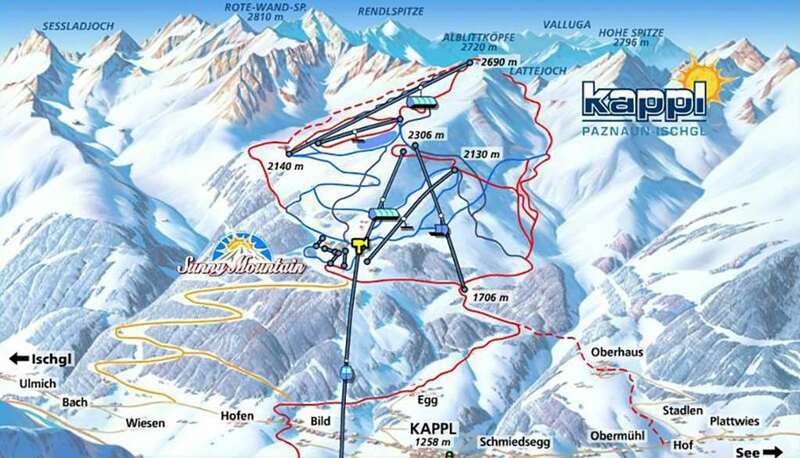 Kappl ski resort has direct access to 42 km of skiing which makes up one part of the 480 km of piste in the Silvretta ski range. With the appropriate lift pass skiers can also explore other surrounding Silvretta resorts such as Galtur, Ischgl and Samnaun. 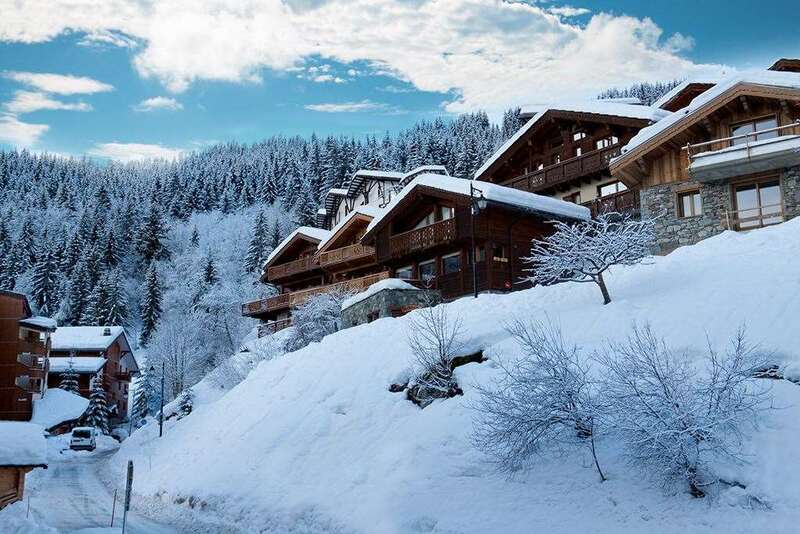 Kappl is perfect for beginners and families with its perfectly groomed pistes and snow-sure slopes. This sunny ski town makes a promise to its visitors for an unforgettable skiing experience. Kappl is located in the Paznaun region of Austria which is known for its many chapels. The picturesque mountain views have always been a favourite with tourists to the area. The resort is great for educational purposes with its deep history and cultural attractions. Known as a ‘winter paradise,’ Kappl opens its ski doors from December till April. Reaching up to 2700m skiers can guarantee there will be snow throughout the whole season. Kappl caters for all levels of skiing, from the sporty skiers, carvers and beginners all the way through to advance skiers. The resort also has the Alblitt Fun Park snowpark, perfect for snowboarders and freeskiers looking to brush up on their techniques. The mountain is served by 10 modern state of the art ski lift facilities for quick easy access to the ski area. Linked with the Silvretta ski area it means skiers can take full advantage of a further 145 pistes with tree lined runs and off-piste trails for the more advanced skiers looking for a challenge. The 8 km Lattenabfahrt piste is a fun, wide run for all the family. The piste covers more than 1000m in altitude with stunning panoramic views of Samnaun, Silvretta and Verwall. Known for its culinary perfection the on and off the mountain, restaurants and alpine lodges serve up local and international hearty meals that are perfect after that long day on the mountain. For a lighter lunch with a cosy atmosphere there are lots of cafes that serve refreshing ice-cold drinks, coffees, cakes, pastries and ice-cream. With its wide range of après ski bars and clubs, you can guarantee lots of afternoon and evening fun. For the ultimate après ski party, the nearby resort of Ischgl has some of the best après bars in Austria. The closest International airport to Kappl is Innsbruck with is about 75 km away.